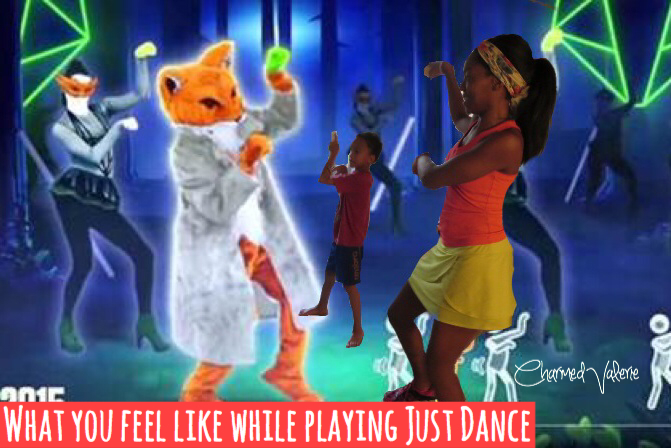 First, let me give you a little background about why I feel the way I do about the Just Dance video games. From the time I was a little girl, I loved to dance and was enrolled in dance classes. Then, in middle school, I was a cheerleader. In high school, I continued dancing with my school’s drill team (aka dance team). And then, in college I was a cheerleader. AND THEN, I was an Ice Girl for the Dallas Stars hockey team. And then….life went on and on and I had my first child. There wasn’t much dancing going on and I didn’t really realize what I was missing until Just Dance (the original game) showed up–literally on my doorstep without me having any prior knowledge of the game. I was picked to host a houseparty way back in the day and they threw it in with the main party stuff. As soon as I started playing Just Dance, I was obsessed with it and even hosted a Mom’s Night In where we all wore 80’s style dance attire, drank cocktails, and danced the night away. My lost mojo had returned *cue angels singing*. I have owned every single edition of Just Dance since then (proof of my obsession HERE and HERE). 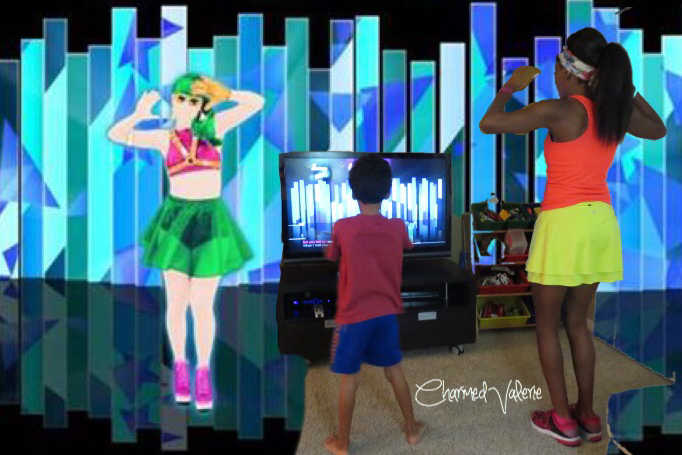 And so, it is my pleasure to present to you Just Dance 2015. Right off the bat, I love the timing of Just Dance video game releases. It’s always right before holiday time which has made it part of my family (and extended family’s) holiday festivities. Any time we get together, either us or the cousins bring Just Dance for us to all play together. 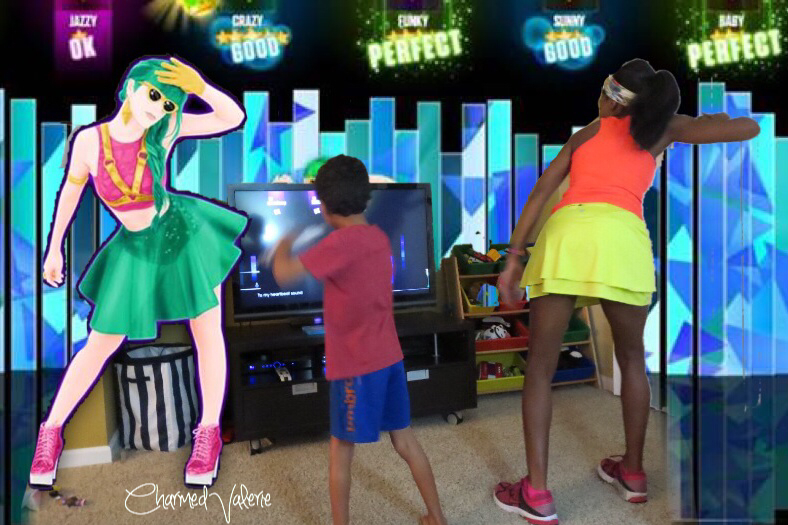 There’s nothing quite so fun as playing Just Dance with grandparents, uncles, cousins, and all of our kids (it’s also a great way to burn off a holiday meal). You know what they say, the family that plays together stays together. Seriously. The visuals are the most elaborate to date. 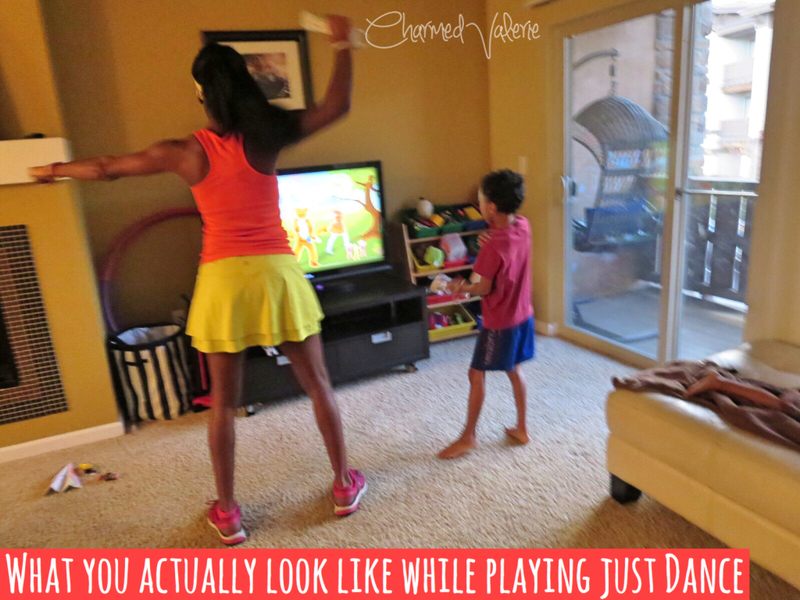 Just Dance 2015 is the perfect game to get the whole family up and moving. With a fresh tracklist of more than 40 of the hottest hits and throwback tunes, there’s something for everyone! Players can dance along to hit songs like “Problem” by Ariana Grande ft. Iggy Azalea and “Happy” by Pharrell Williams, or classic favorites like “Walk This Way” by Run DMC & Aerosmith. My youngest son [age 3] loves “Summer” by Calvin Harris and “Let It Go” from Disney’s Frozen. My oldest [age 6] loves ‘The Fox (What Does the Fox Say? )’ by Ylvis and ‘Tetris’ by Dancing Bros. I personally love ‘Burn’ by Ellie Goulding and ‘Dark Horse’ by Katy Perry. We all love that we can now challenge [the scores] of fellow Just Dancers worldwide through our WiiU Uplay-enabled console. Also, while I do credit Just Dance games to helping me get out of my own personal lack-of-dancing funkiness, they’re also bringing awareness to National Bullying Prevention Month. 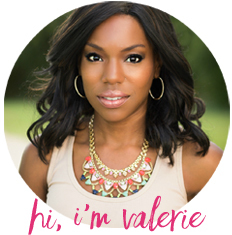 Just Dance 2015 and Stomp Out Bullying have partnered to show people everywhere that “it’s okay to dance to your own beat!” New songs and wacky choreography in Just Dance 2015 encourage kids and teens [and 30-something moms] to let loose and be themselves. 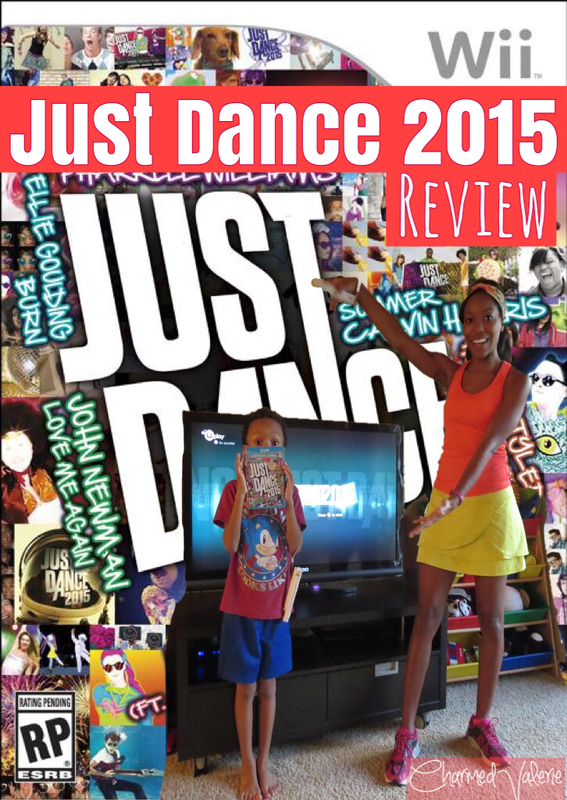 Whether you just need an excuse to get silly with the kids or are trying to relive your dancing glory days, Just Dance 2015 will not disappoint.